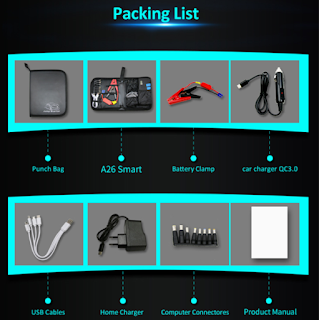 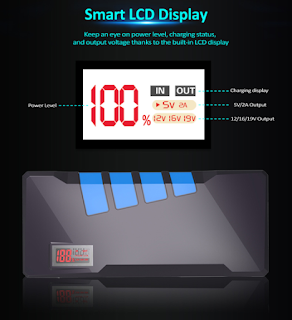 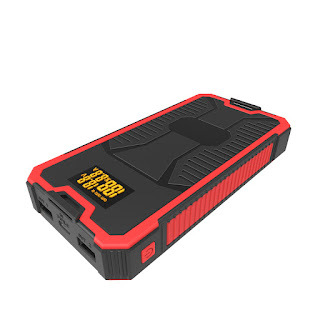 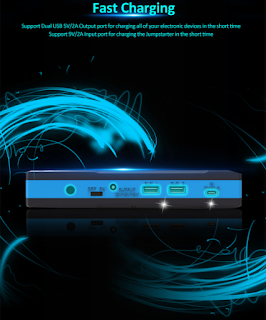 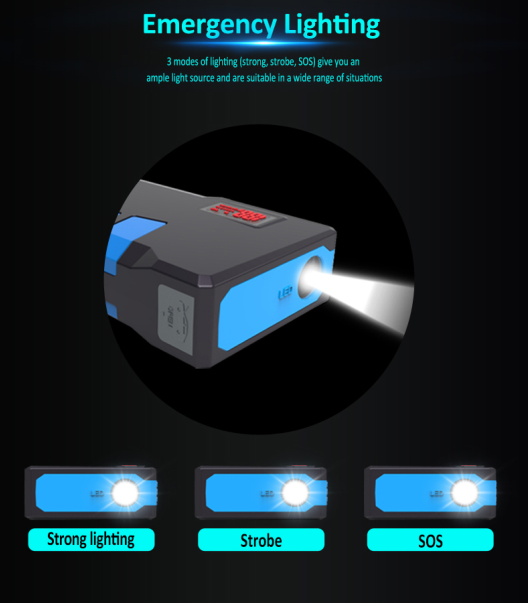 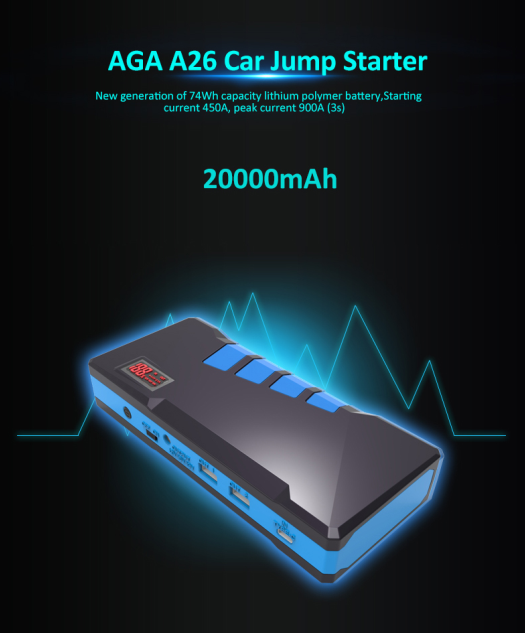 Mini Portable 12 Volt lithium Iron Phosphate Multi-function Car Auto Battery Jump Starter Booster Pack. 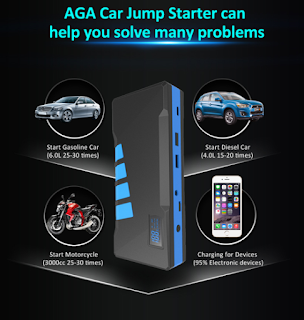 Most garages invest in a portable jump starters, basically a car battery in a plastic casing, weigh a ton and are too big for easy storage. 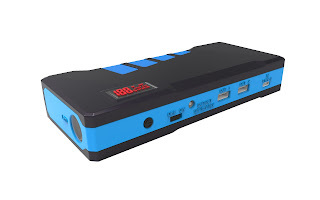 Bringing them out in the winter months to find they need recharging or are faulty! 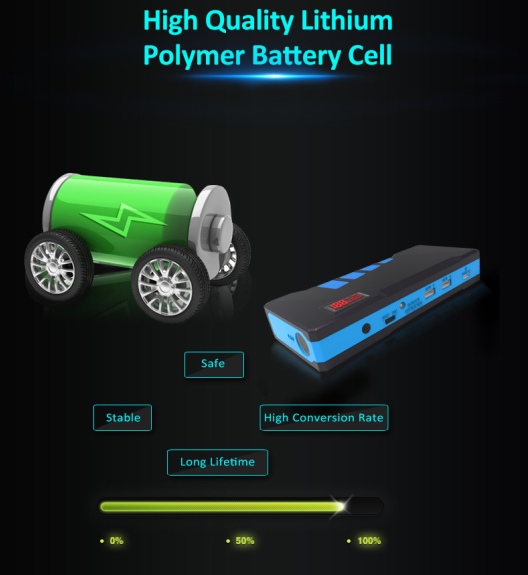 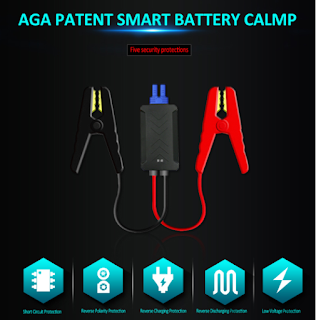 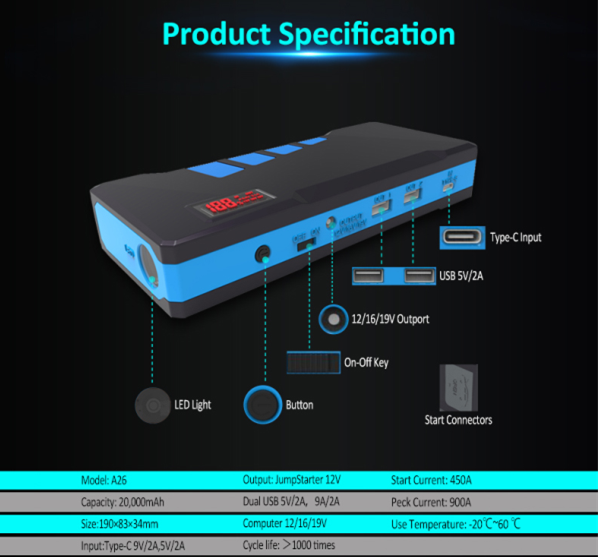 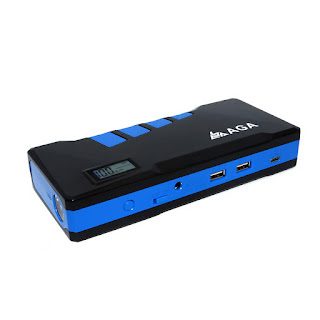 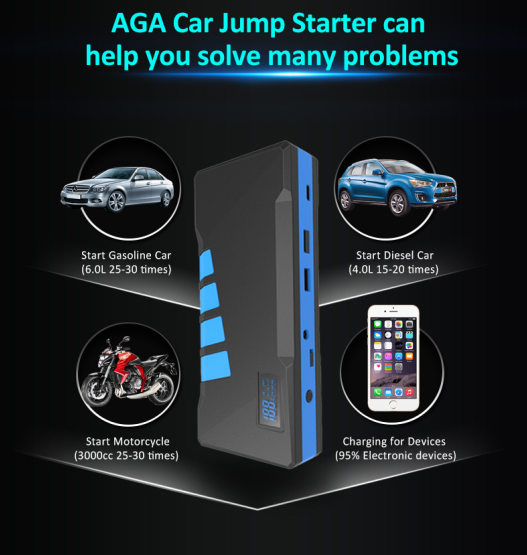 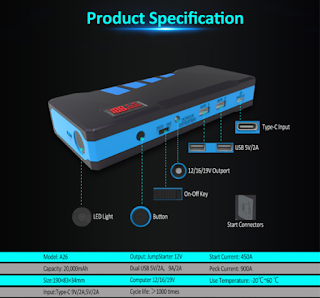 The AGA Mini Lithium Car Battery Booster is a lightweight 12-volt car battery jump starter and power bank & back up power supply, this unit will be there for you easily & in any emergency. 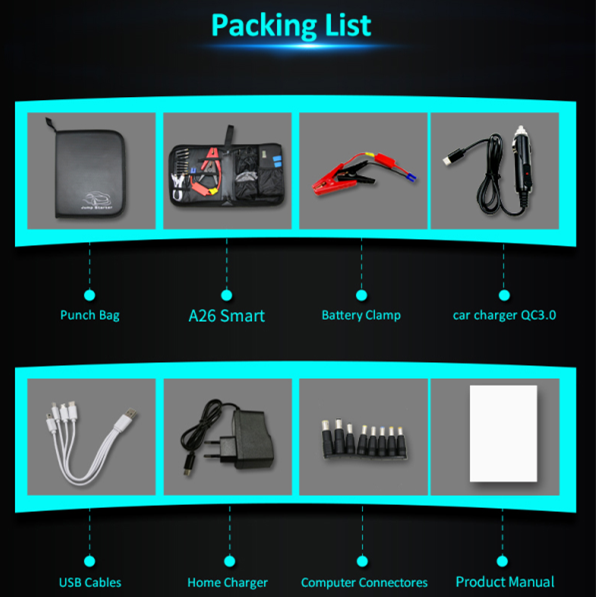 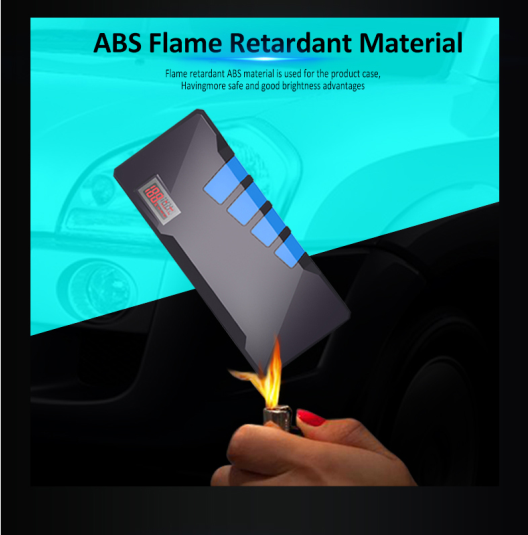 It’s so compact and lightweight that you will be able to store it virtually anywhere in a garage, rescue vehicle or your car. The AGAMini Lithium Car Battery Booster is a very convenient piece of emergency equipment that has the power to jump start a car along with additional features for any service or MOT garage that will come in very handy when you need them.